With the big decisions now taken care of, it’s time to get a solid plan into place and that’s exactly what I’m going to help you do right now. You probably won’t need to worry about any of this planning stuff if you have the ability to see into the future, but I guess you already knew I was going to say that. For the rest of us though, perfect planning is the key to any successful endeavour. 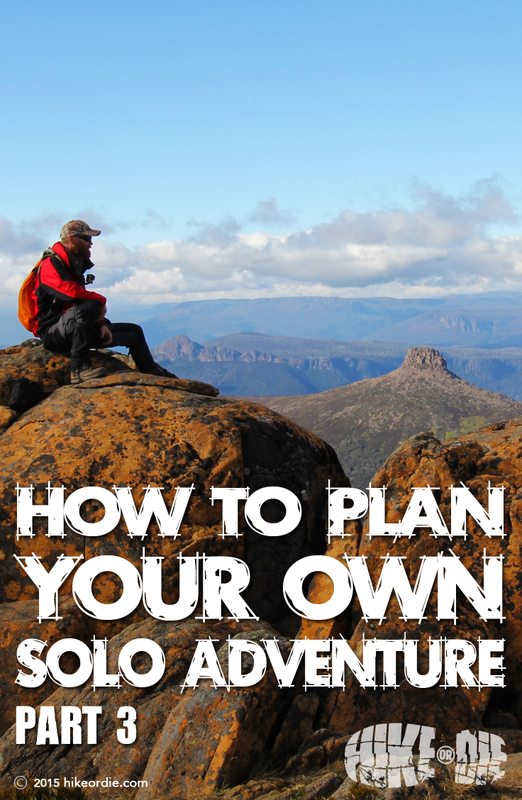 When referring specifically to a solo adventure, its even more critical. Good planning will help you overcome obstacles and deal with issues that might arise as you travel. It will also have you more prepared for the unexpected weather changes that Mother Nature will inevitably throw at you somewhere down the line. Speaking of weather, we all know it’s impossible to predict exact conditions, however that doesn’t mean you can’t at least get an idea of typical conditions along your route before you depart. 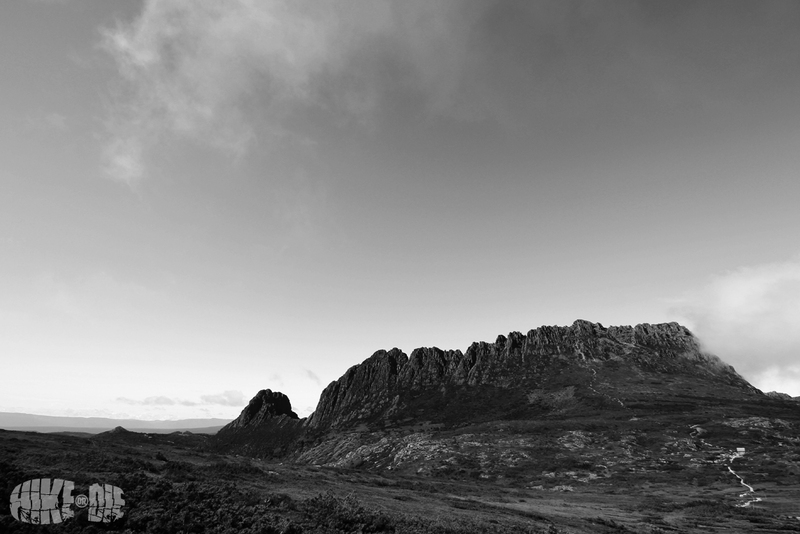 Make a point of following the weather patterns of the area and get a feel for the terrain too as it could provide valuable insights into sheltered areas. Think of it as stalking but a lot more informative and with a lot less law suits. Google Earth, National Park websites, historical weather records, related blogs and topographical maps are all fantastic resources that I use to plan every one of my adventures. While doing your research, some of the questions that you need to ask regarding your intended route are: What are the best months to travel there? What are the maximum and minimum temperatures that you might encounter during those months? What rainfall/snowfall should you expect at that time? What is the terrain like and how significantly does it change throughout the duration of the journey? 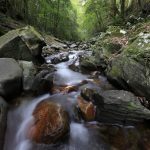 That’s the kind of critical information you should be chasing, and these factors certainly influenced what I chose to pack on my hike through Tasmania. Other basic (but often critical) planning should include identifying where you will have access to drinking water along your chosen route, what your plan B might be if you don’t make it to your intended campsite before nightfall, and at least a rough idea of how you intend to get help along the trail if you need to. 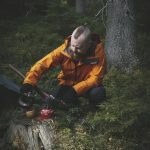 If it’s a canoeing or hunting adventure you’re embarking on, then there is obviously another level of additional information that you will be required to research especially in regards to equipment. In the next instalment: ‘Lists as long as your hiking pole‘, we’ll get stuck into the breakdown of a packing system that works for me and I know can work for you too.